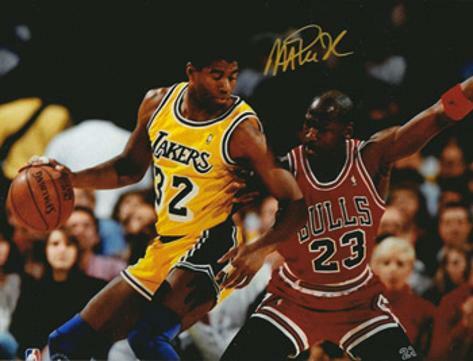 Signed photo of Magic playing with Michael Jordan. 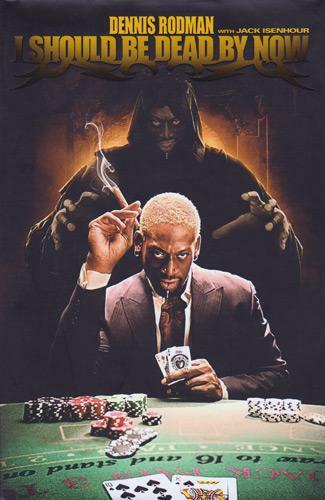 Signed autobiography "I Should Be Dead By Now"
Signed SkyBox Z Force trading card. 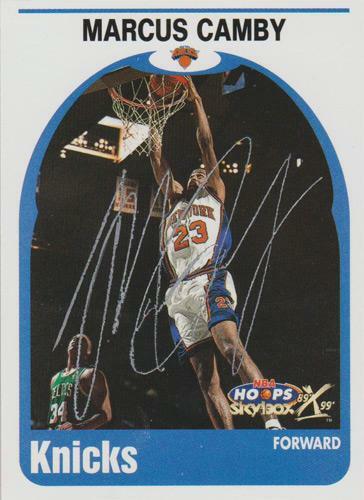 Signed NBA SkyBox Knicks trading card. 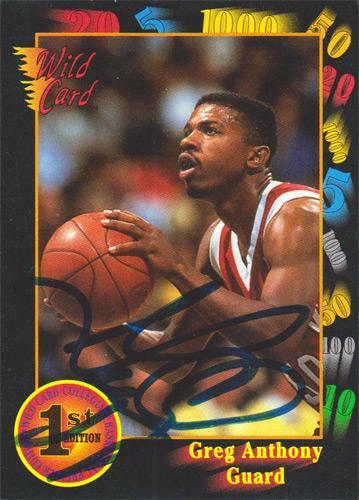 Signed NBA Upper Deck Player card. 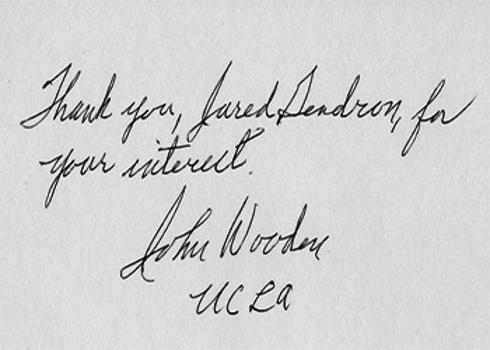 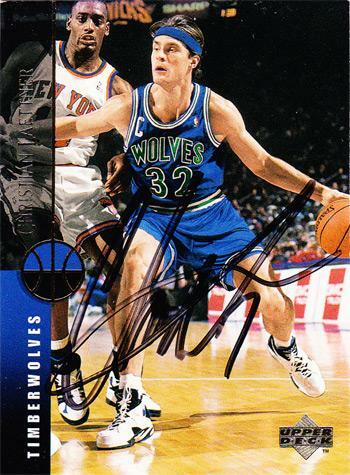 Signed 1993-94 Upper Deck trading card. 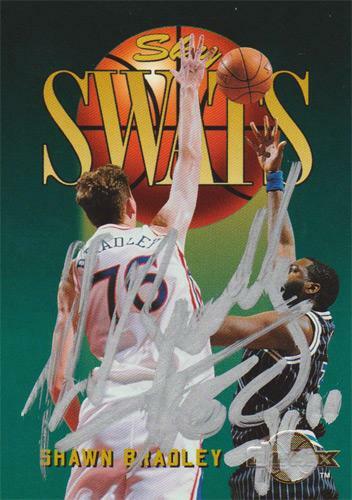 Signed Sky Swats trading card. 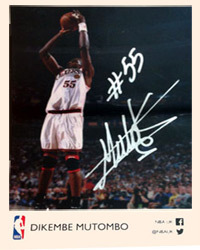 Signed Upper Deck trading card. 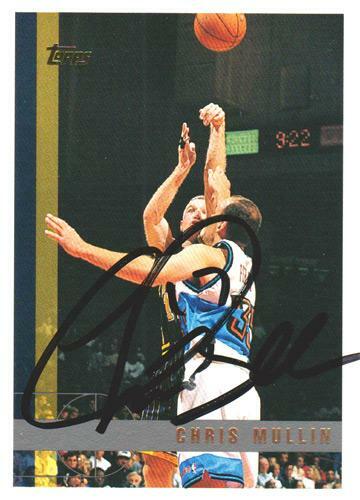 Signed Courtside 100 Years of Basketball trading card. 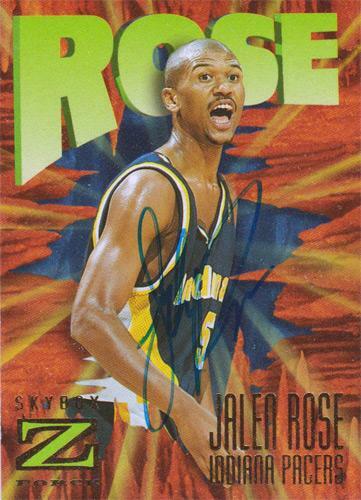 Signed Indian Pacers Topps trading card. 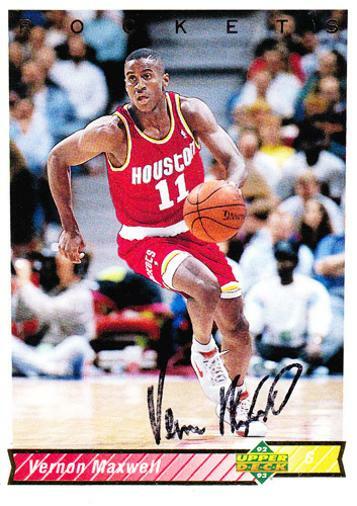 Signed Flashback 1992 trading card. 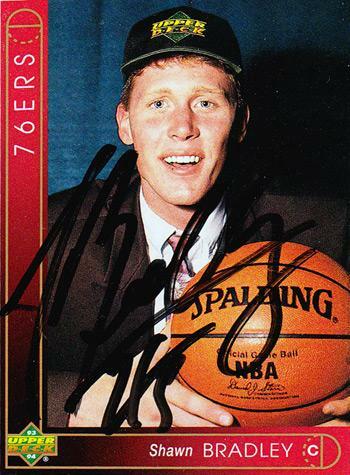 Signed Wild Card Collegiate trading card. 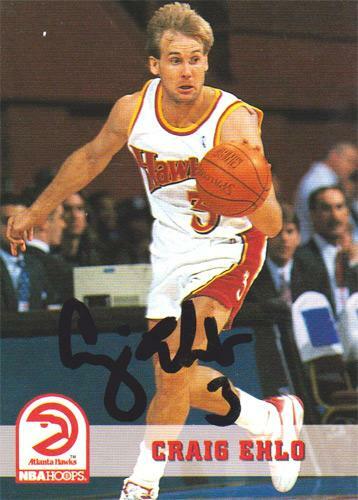 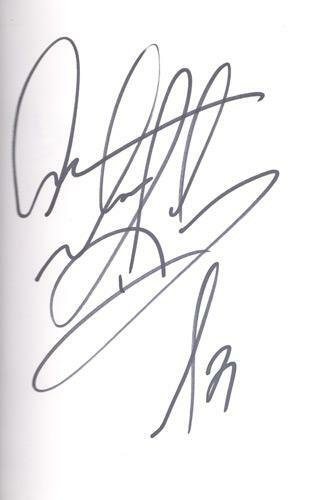 Signed NBA Hoops Atlanta Hawks trading card. 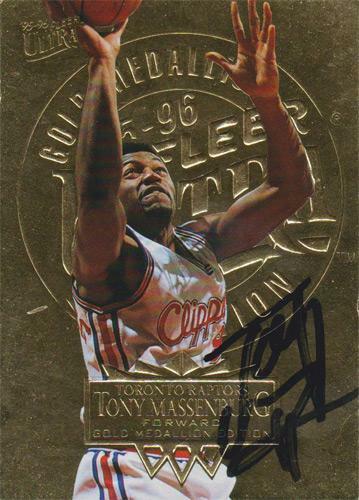 Signed Fleer Gold Medallion Clippers trading card. 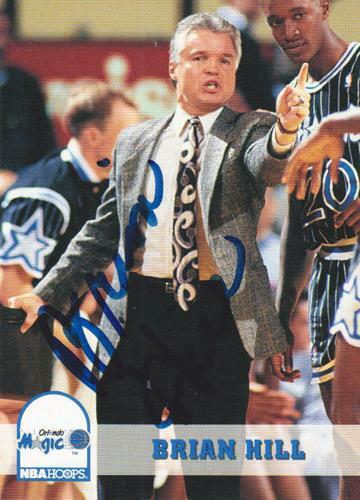 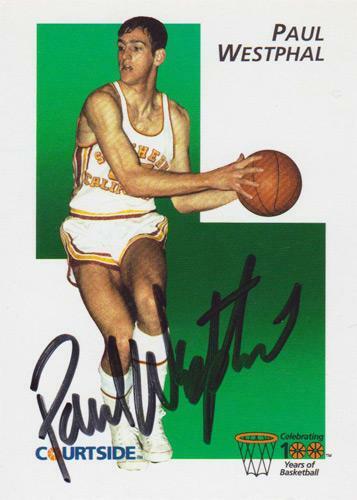 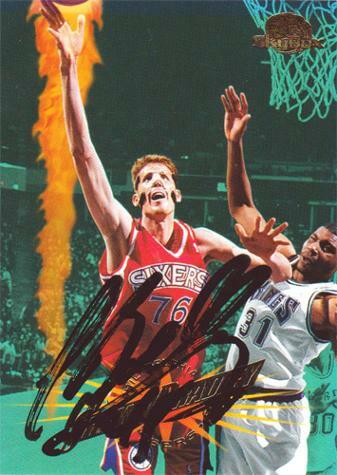 Signed NBA Hoops Magic trading card. 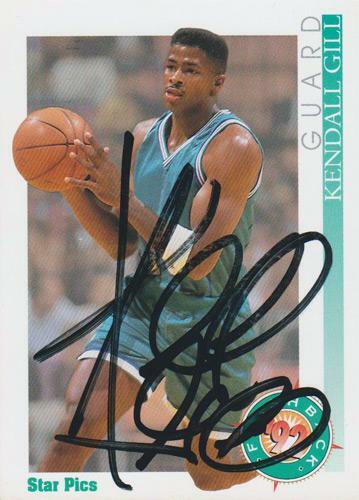 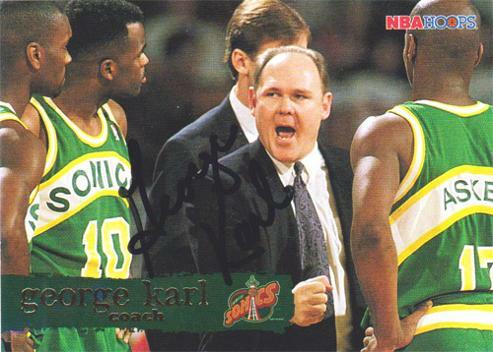 Signed NBA Hoops Supersonics trading card. 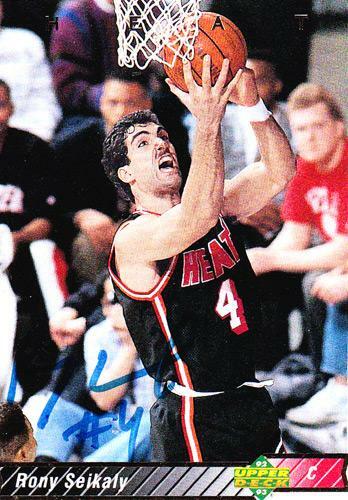 Signed Upper Deck Miami Heat trading card. 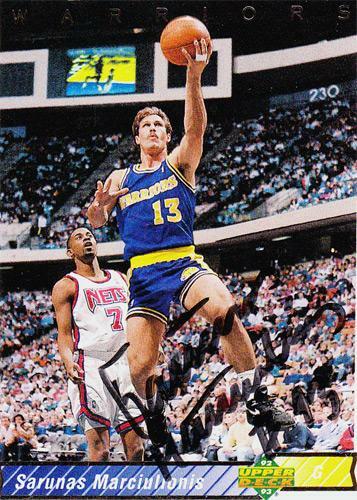 Signed Upper Deck 92-93 Warriors trading card. 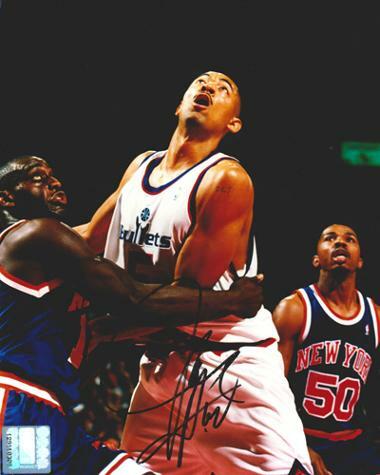 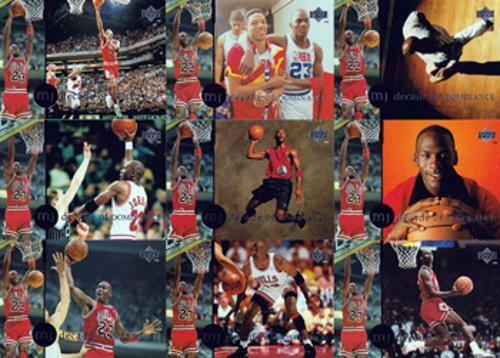 We also have trading cards signed by the following NBA players: Vincent Askew, Terrell Brandon, Yinka Dare, Kenny Gattison, Jim Jackson, Chris Mills, Ed O'Bannion, Bryant Reeves, Khalid Reeves, Rodney Rogers, Trevor Ruffin & Lorenzen Wright.